Home / Social Media / Twitter! Embedding! W00t! 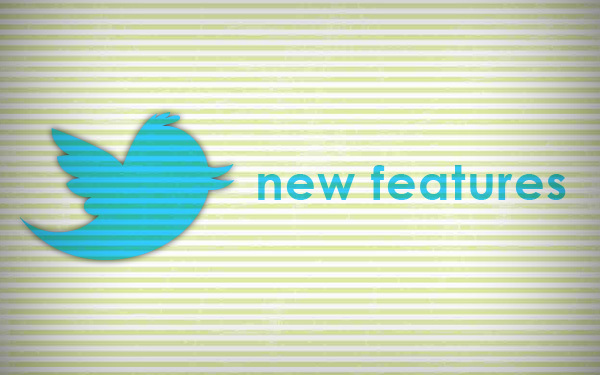 Twitter unveiled some major updates to the Interface in December. One interesting tidbit for developers is the new Tweet embed feature. Now embedding a tweet will be as simple as embedding a YouTube video…well sort of. It’s not quite as seamless as YouTube. The one problem I find with this feature right out of the gate is that the embed link is hidden three clicks in from the actual tweet. So here’s how to embed a tweet using the new feature: Once on twitter.com, hover over the tweet and click “Open” (in the righthand corner). Next, click on the “Details” link, which then takes you to a single post of that tweet. Click on “Embed this Tweet.” From there you get a lightbox with options for html, shortcode (for wordpress), and just the link. It also has choices for built in styles for alignment. Copy the code you want and you’re ready to embed the tweet! So, what are the practical uses of embedding a tweet? Realistically, I think the only people who this feature is going to be of interest to are bloggers and social media people. It’s just another way of connecting social media accounts and generating a buzz by sharing the tweet on other platforms that may gain twitter followers. From a development standpoint it’s a nice tool and works seamlessly, I just don’t care for the fact that it takes three clicks to get to the embed code. Otherwise, I think Twitter has done a nice job with this new feature.